I collect recipes. I have for years. This one came to me via Facebook. 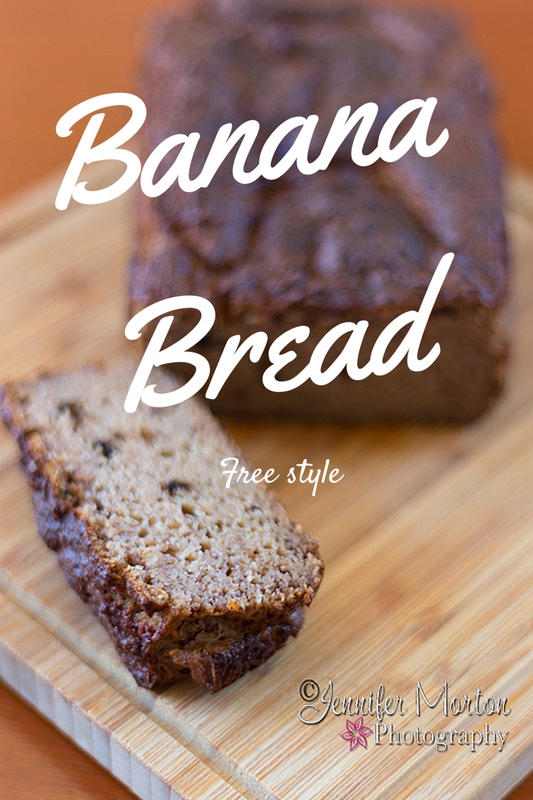 I do not have the recipient’s name or link but this “free-style” banana bread is too good to not share. Photo and design by me. 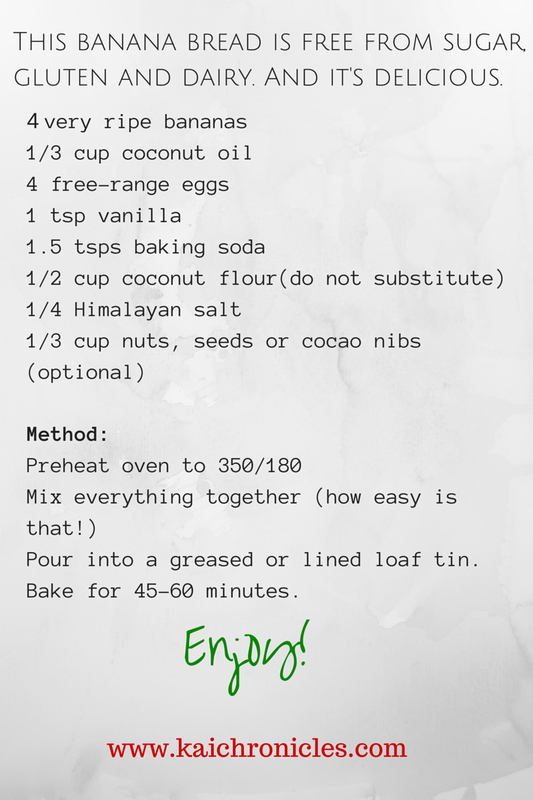 Categories: Food, Recipes | Tags: banana bread, Banana Bread Recipe, dairy free, easy healthy snacks, gluten free, recipes | Permalink.